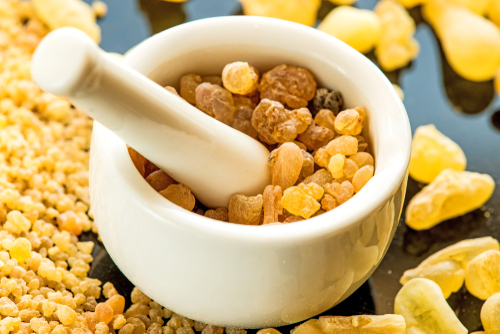 Boswellia serrata, commonly know as frankincense, is a tree that produces a resin with powerful medicinal qualities. Frankincense is also commonly recognized as an incense because of its long history and utility in various cultural and religious ceremonies. 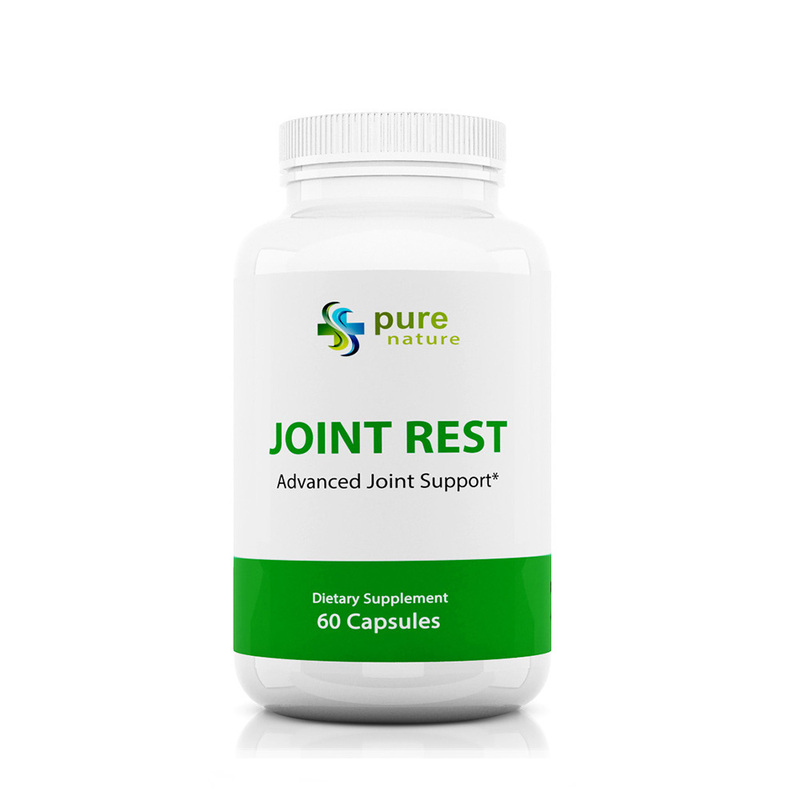 The gum extract from this plant have compounds that prevent pro-inflammatory enzymes from accumulating in the body, thus addressing chronic inflammatory diseases common with aging. These compounds include monoterpenes, diterpenes, triterpenes, tetracyclic triterpenic acids and four major pentacyclic triterpenic acids. Clinical studies have demonstrated the efficacy of frankincense extract in giving relief from joint pains, increasing joint mobility, and improving other symptoms of osteoarthritis [Siddiqui 2011]. Siddiqui MZ. (2011). Boswellia Serrata, A Potential Antiinflammatory Agent: An Overview. Indian Journal of Pharmaceutical Sciences. 2011;73(3):255-261. doi:10.4103/0250-474X.93507. Ammon, H.P. (2016). Boswellic Acids and Their Role in Chronic Inflammatory Diseases. Adv Exp Med Biol 928:291-327.